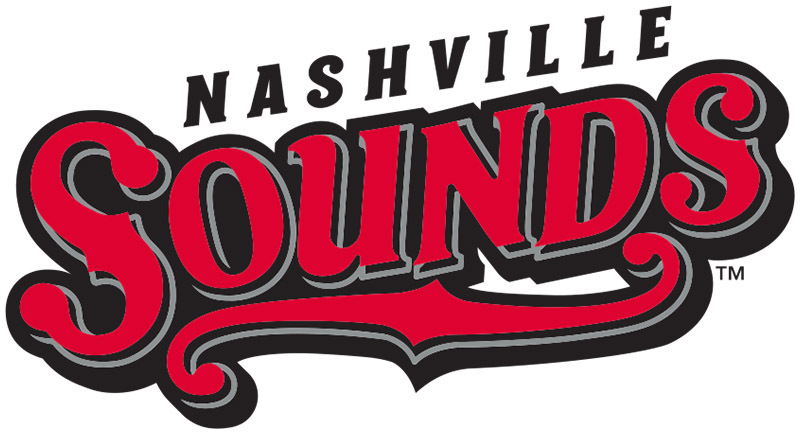 Nashville, TN – Barry Zito spun another terrific outing and Dayan Viciedo singled home the winning run in the eighth, as Nashville swiped the series finale against Colorado Springs, 2-1. Viciedo stepped into the batter’s box with two away and runners at first and second in the eighth inning during a 1-1 tie. The designated hitter went with a 2-1 pitch, slapping it into the gap on the right side of the infield to score Craig Gentry. Viciedo’s second RBI of the season helped Nashville win their 12th one-run game this season. 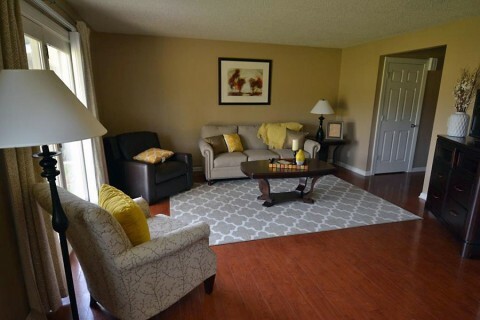 Fort Campbell, KY – Campbell Crossing, Lend Lease’s privatized military family housing community located on Fort Campbell, is excited to announce that new home improvements are underway. 18 interior upgrades have been completed in New Drennan Park including kitchen upgrades, new flooring, light fixtures and a new paint scheme. 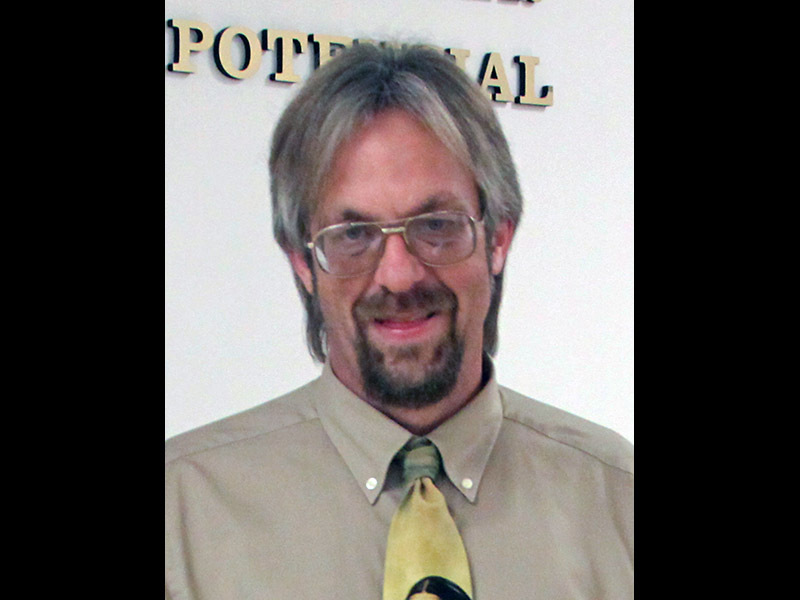 Cunningham, TN – Montgomery Central High School math teacher Micahel Brown has been selected to receive the esteemed Presidential Award for Excellence in Mathematics and Science Teaching (PAEMST). 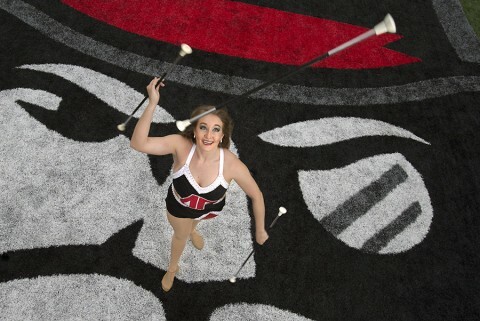 Clarksville, TN – Austin Peay State University featured twirler Hannah Johstono has demonstrated her talent and skill with a baton in front of crowds both large and small during her 14 years of twirling. A regular with the Governor’s Own Marching Band for the past four seasons, Johstono has captivated everyone from APSU fans gathered in Governor Stadium’s Tailgate Alley to 100,000 fans at Neyland Stadium as the Governors took on the University of Tennessee Volunteers. Nashville, TN – The Shell Station will soon be open for business. Nashville Zoo’s newest interactive exhibit featuring Sulcata tortoises opens to the public this Saturday, July 4th. 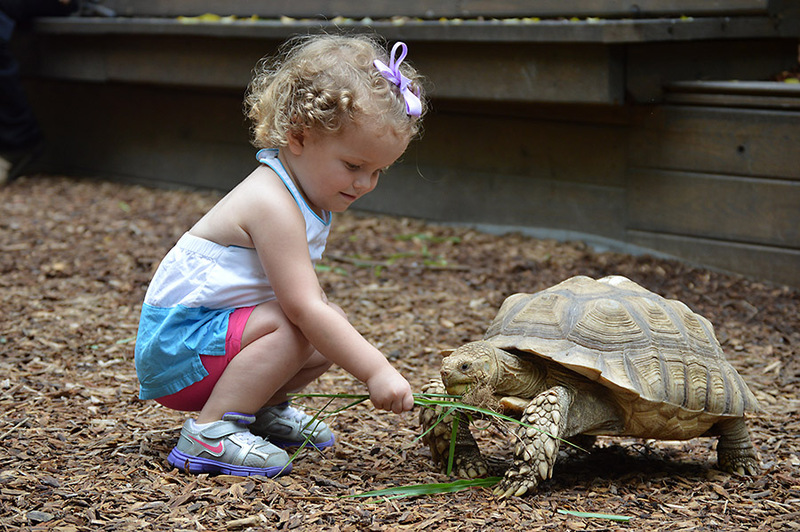 The Shell Station features up to 24 Sulcata tortoises that range in age from three to five years old. 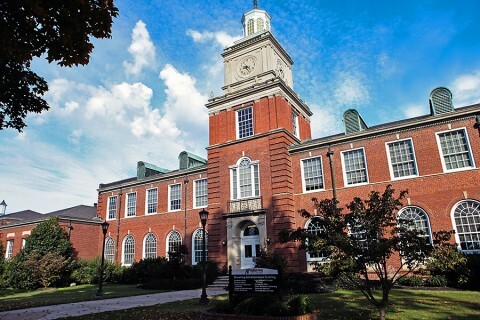 Clarksville, TN – The website BestColleges.com recently released its list of the Best Colleges for Students with Children, and Austin Peay State University debuted at the No. 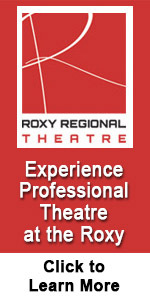 21 spot on the annual ranking. More than four million students currently attending U.S. colleges and universities are parents, and the Best Colleges list singles out the schools that offer the greatest amount of support for these individuals. Some of the upcoming events include: Port Royal Birds, Snake Stalking, Cave Hike, Port Royal Hike and the Secret World of Bats. 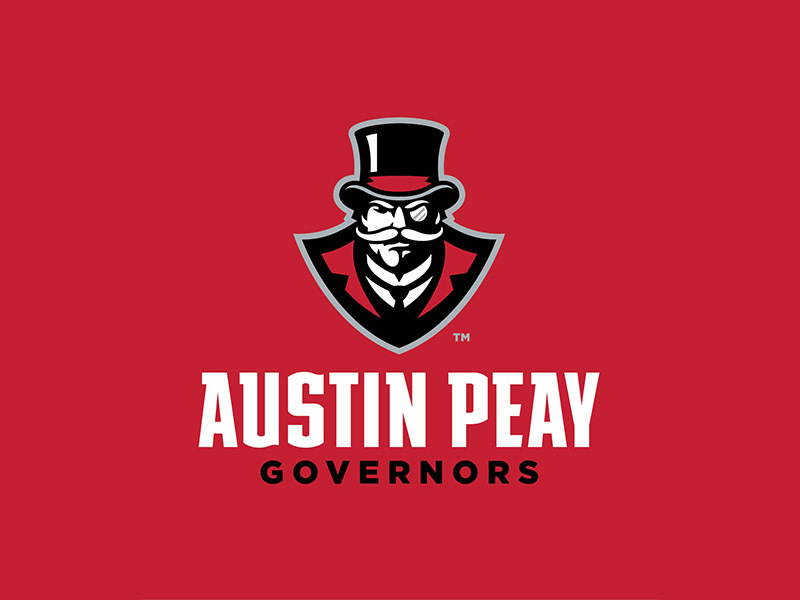 Clarksville, TN – In the waning hours of the 2014-15 season, Austin Peay State University’s athletics department worked to unify the department’s presence across all its Twitter platforms. 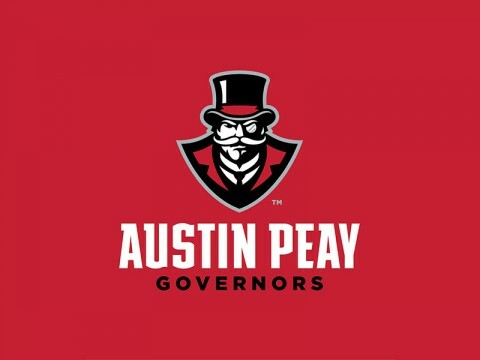 In all, Austin Peay athletics maintains 13 Twitter accounts. In addition to its primary account @LetsGoPeay, each of the department’s teams occupies its own space in the Twitter-verse. 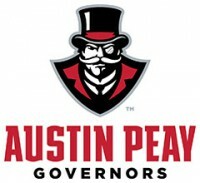 During the 2014-15 season, those accounts had varying names incorporating either the words Austin Peay or the university’s abbreviated name, APSU. Fort Campbell, KY – Soldiers from the 716th Military Police Battalion, 101st Sustainment Brigade, 101st Airborne Division, gathered at the Don F. Pratt Memorial Museum’s memorial park for a wreath laying ceremony in tribute to their fallen heroes, May 21st. 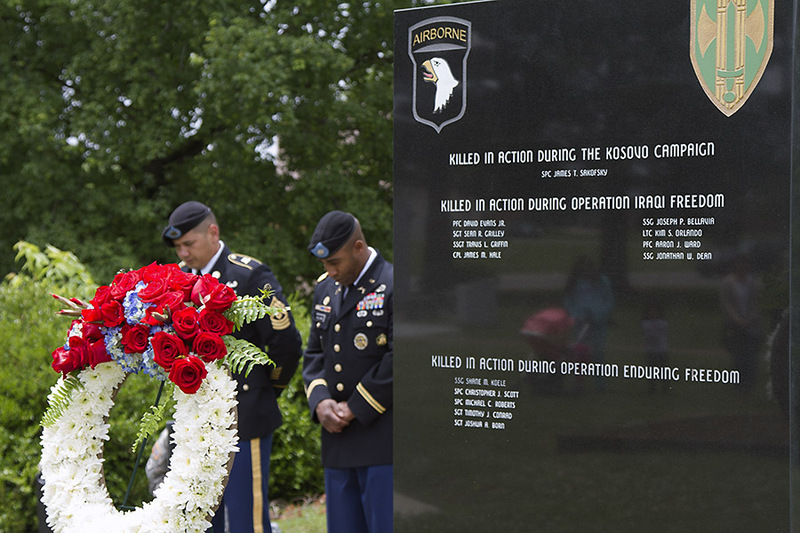 The wreath laying ceremony took place in front of the battalion’s memorial which is inscribed with “Our deaths are not ours they are yours. They will mean what you make them mean. 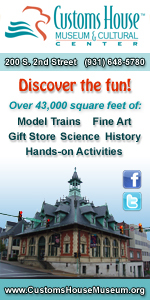 Give them meaning, we were young, we have died, please remember us,” a saying by American poet, Archibald MacLeish. 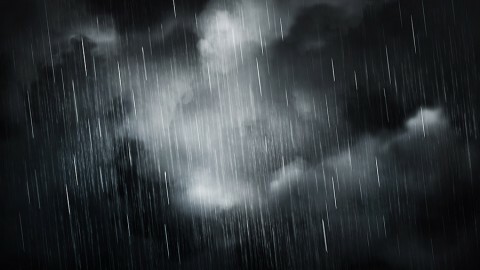 Nashville, TN – The National Weather Service (NWS) reports a series of weather disturbances are forecast to move through the Clarksville-Montgomery County region with the potential for an additional 2 to 3 inches of rainfall through Saturday. With high atmospheric moisture content, these storms will be capable of producing locally heavy rainfall that could quickly fill creeks and streams along with pooling of water in low lying areas. 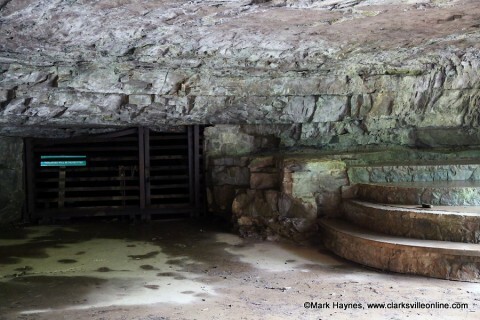 Motorists are urged to drive with caution where water covers the road. National Weather Service reports heavy rain to move across Clarksville-Montgomery County area.